If you are looking for the nearest beach resort in Metro Manila, head over to Samba Bluewater Resort, a great getaway destination in Olongapo City featuring Filipino-theme accommodation, colorful Inflatable Island, relaxing Bali Lounge, long stretch of grayish sand, calm water, and dotted with towering coconut trees. 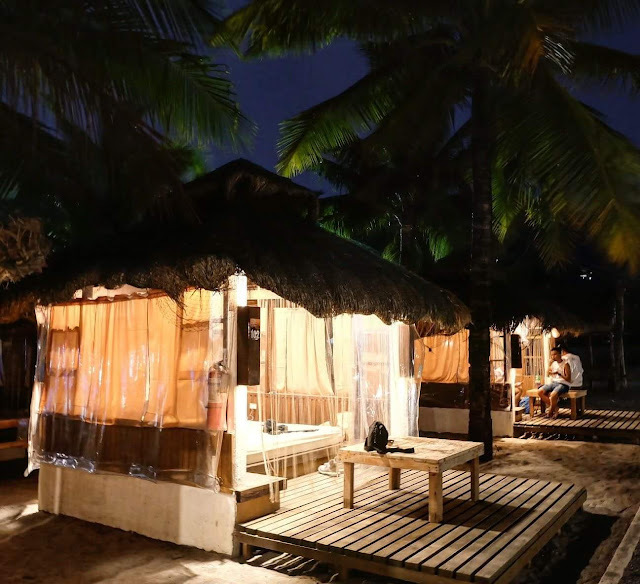 We spent overnight in a glamping cavana in Samba Bluewater Resort. 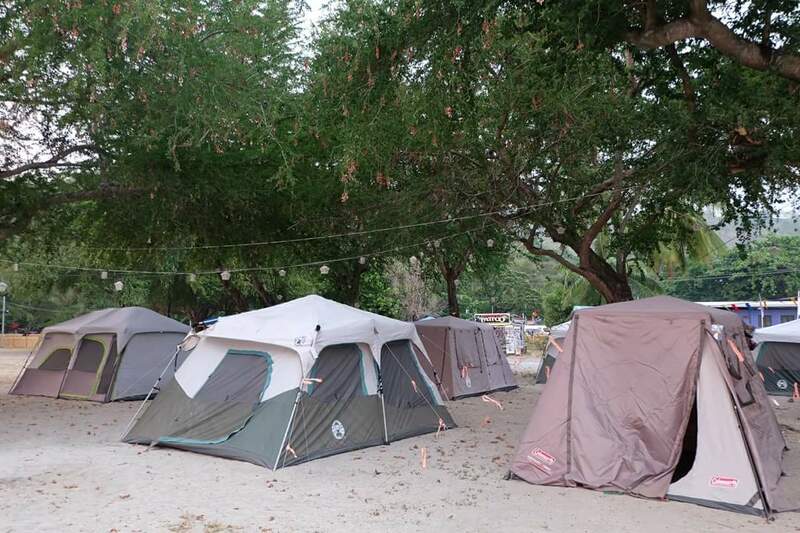 For those who don't know yet what is glamping, it's a luxury camping involving a variety of high-end gear, accessories, and amenities. (The term is a contraction of the words glamour and camping). The cabana features comfy bed covered with white sheet, pillow, blanket, mosquito net/curtain, ceiling fan, and charger outlets. It's our first time to sleep in a glamping cabana, so far, the experience was awesome. 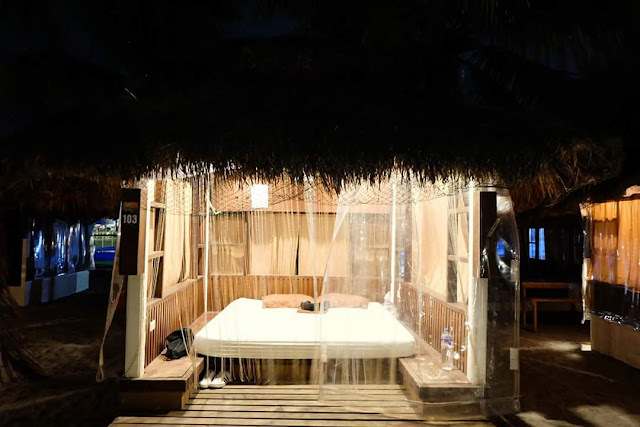 Aside from the bed, we had a great sleep because of the natural ventilation. At night, we heard nothing, only the deafening silence. It's also nice to wake up in the morning while looking the towering trees and the calm blue water. 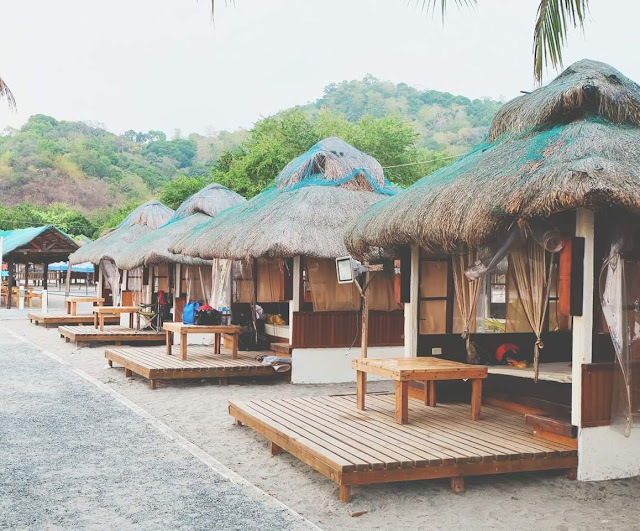 Aside from the glamping cabana, Samba Bluewater Resort offers several types of accommodation, from nipa hat, concrete room to glamping tent. 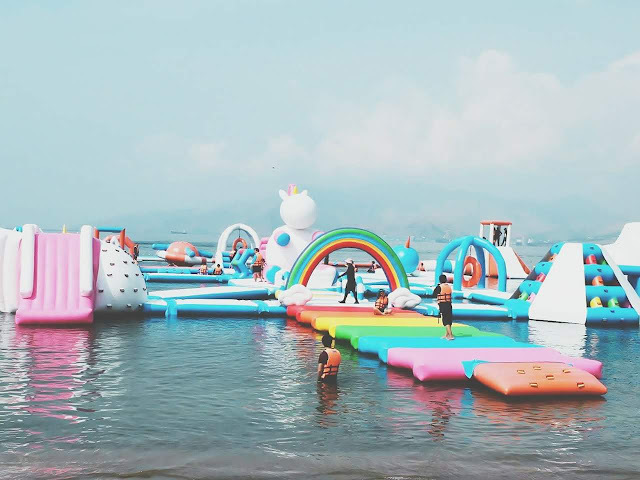 Inside the resort, you can find the biggest floating water park in the Philippines, the Inflatable Island. This fun playground composed of inflatables slides, towers, bridges, human launchers, swings and so much more! It has new attraction called Unicorn Island featuring colorful unicorn inflatables. Rates for one hour pass (Sprinkle Pass) is P499, two hour pass (Splash Pass) is P699 and half day pass (Spray Pass) for P999. Inflatable obstacles are challenging. Each obstacle is slippery, but no need to worry, you're secured with you life jacket in case you fall into the water. It's advisable to wear action-ready swimwear. All-day pass will work for adventure seekers and athletic ones. 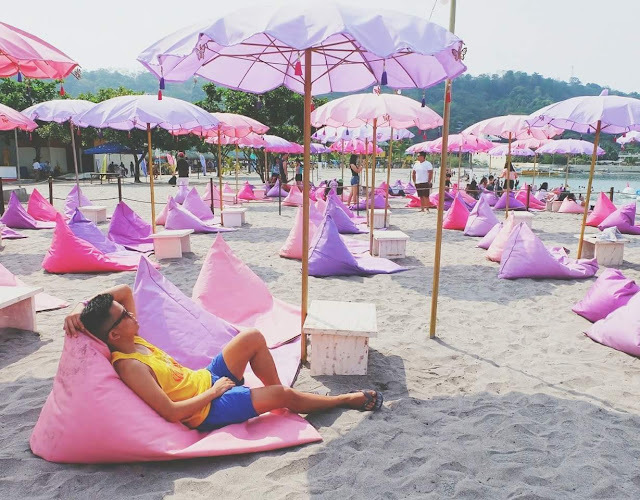 For those who want only to experience the fun inside the inflatable island, 1 or 2-hour access is fine. All Inflatable Island's play passes include whole day access to Samba Beach, Bali Lounge and Floating Zoo. By the way, Bali Lounge has new shades. 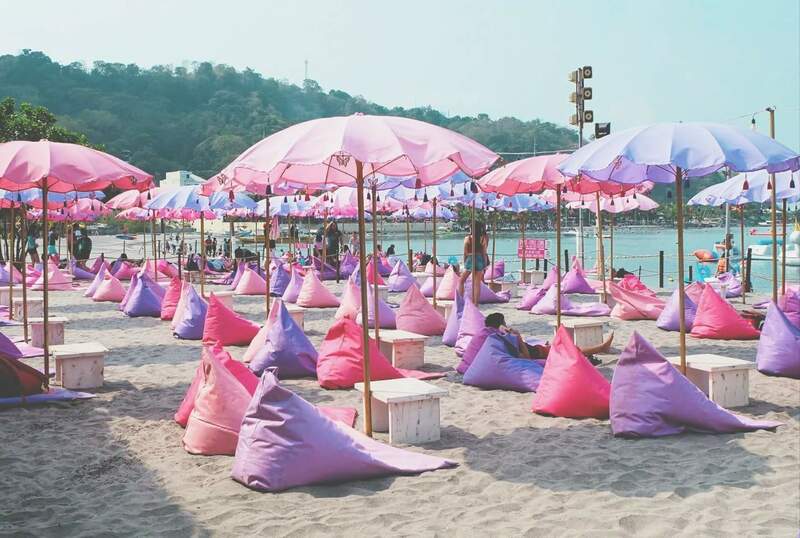 The color of umbrellas and bean bags are changed to purple and pink. The lounge has a mini resto/bar that offers affordable meals and refreshing beverages. Souvenir items are also available in this area. 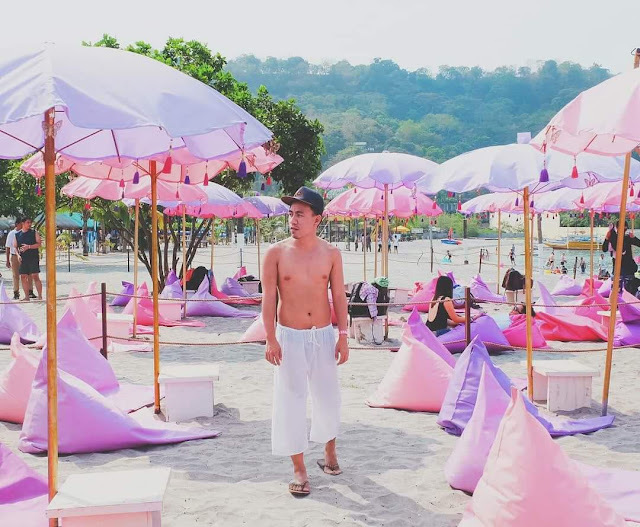 Common CRs are available in Inflatable Island and Samba Beach. 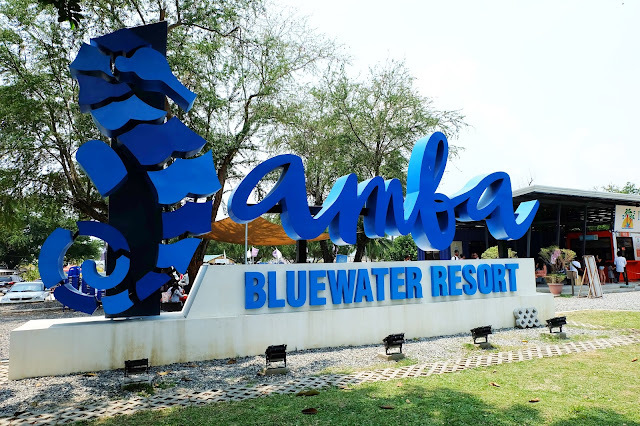 Samba Bluewater Resort is perfect for parties, school tours/team building and other events (fun runs, sports fest, etcetera). 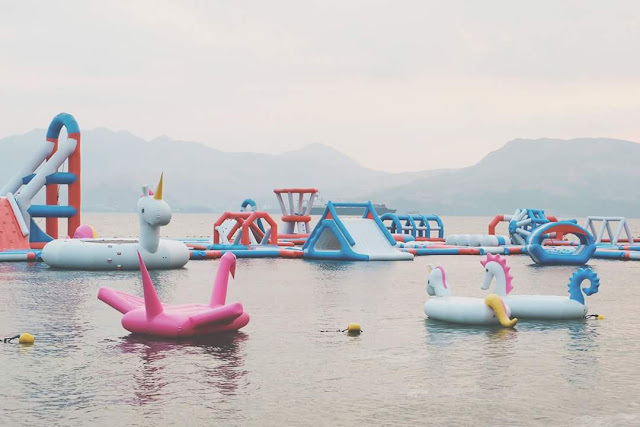 Inflatable Island access starts at 8:00am and ends at 6:00pm. Half day pass is from (morning) 8:00am - 11:50pm or (afternoon) 2:00pm - 6:00pm. Customers must arrive 30 minutes before their scheduled time to make room for signing in process, safety instructions and life vest fitting. Lockers are available near the Bali Lounge. Bring Sunblock and insect repellent. Kids can be brought inside, as long as they are within the height limit The water's depth depends on the tides. It may range from 4-15 feet. Everyone are recommended to wear life vests for safety precautions. Visit other places like the northern part of Zambales like Anawangin Cove, Nagsasa Cove, Capones Island, Silanguin Cove, and Talisayin Cove. 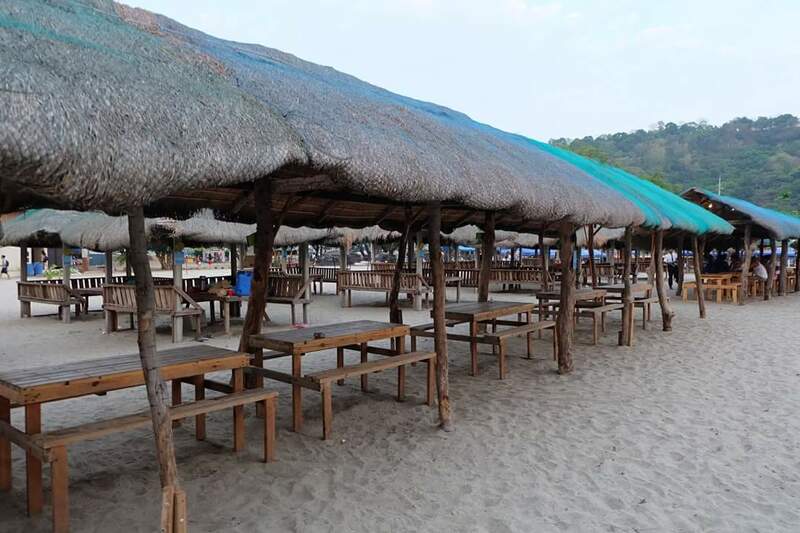 Other nearby attractions Apaliin Forest Trails, Jungle Environment Survival Training Camp, Extreme Adventure Park, Mangrove Trail, Ocean Adventure, Tree Top Adventure,El Kabayo Equestrian/ El Kabayo Falls, and Zoobic Safari. 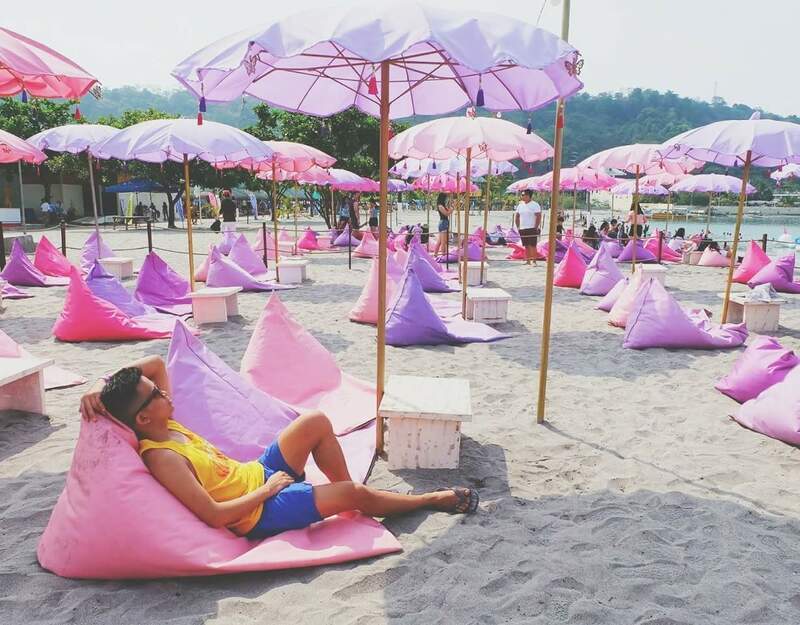 Discounted rates for 20 pax and up is available in Inflatable Island. For room reservation, you may call (047) 2229288, 09303056055 and 09954598849 and email them at events@theinflatableisland.com for inflatable islandpass.